A selection of national and international publications that have reported on Action on Armed Violence’s work. 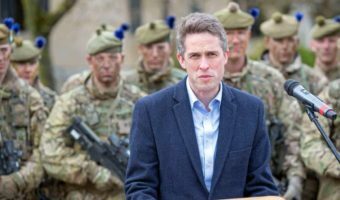 Yesterday, April 4th 2019, Defense Secretary, Gavin Williamson, announced that the Ministry of Defence would establish a Centre of Excellence for Human Security. 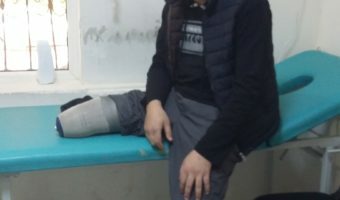 INEW launches its International Parliamentary Appeal calling on members of legislative bodies such as Parliament and Congress to urgently support action to prevent human suffering from the use of explosive weapons in populated areas. Amnesty International called the MoD ‘deeply in denial… over its role in the mass bombing of Mosul and Raqqa’. Findings from Freedom of Information (FOI) requests to the Ministry of Defence (MoD) published by Action on Armed Violence (AOAV) garnered significant national attention yesterday, March 7th 2019. 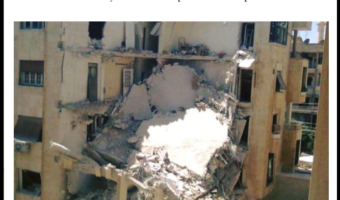 The report examines AOAV’s findings from their research on the use of explosive weapons in Syria over the course of the conflict. The latest data on the civilian harm from explosive weapons by Action on Armed Violence (AOAV) was published in The Guardian today. It is a hard truth that explosive weapons have a devastating impact on health. And nowhere else is this truism more evident than in war-torn Syria. 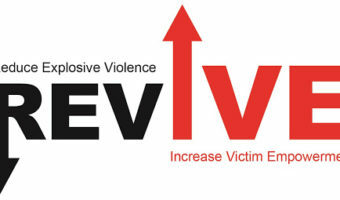 Action on Armed Violence (AOAV) researcher, Jennifer Dathan, has had her article, “The Effects of ERW Contamination in Sri Lanka”, published in the Journal of Convention Weapons Destruction. In response to the call for submissions for the Foreign and Commonwealth Office’s inquiry on Human Rights Work, AOAV provided written evidence on supporting the Rights of Victims from the use of IEDs. In response to the call for submission for the inquiry into UK Military Operations in Mosul and Raqqa, AOAV provided written evidence on the civilian harm recorded from these operations. 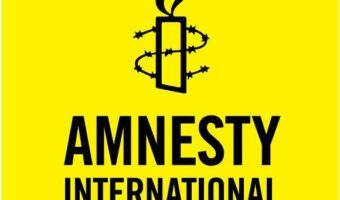 The US-led Coalition has responded to the findings of an Amnesty International report which documented the deaths of hundreds of civilians in Raqqa resulting from US, UK and French airstrikes. 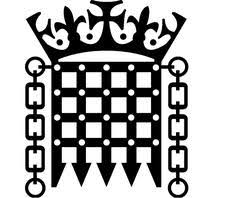 A report, co-authored by AOAV, Emergency UK and coordinated by the All-Party Parliamentary Group (APPG) on Explosive Threats, has drawn a response from the Prime Minister Theresa May.